Last month, I decided to jump on board with The Maternal Lens for their 'picture a day challenge' for the month of March. 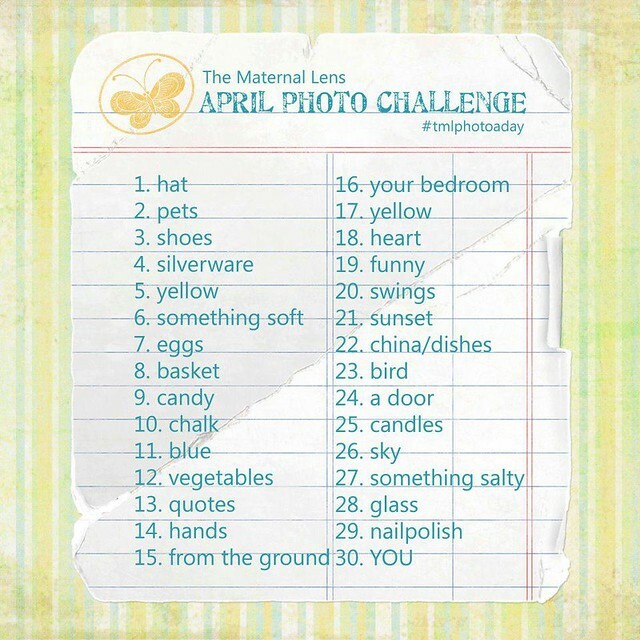 Because I am addicted to Instagram I thought it would be a fun challenge to play along with! 1. my son getting fitted in a tuxedo for my sister's wedding next month. 3. my new sign for my gallery wall in my house. 4. i loved the way the trees were highlighted by the post storm [that included a tornado] sunset. 5. my family. a quick stop at the park on our first bikeride of the year. 6. found this cleaning product in a co-workers cabinet. it must be 50 years old...love the retro fonts. 7. dragon fruit. purchased solely because i thought it was beautiful. 8. detroit river. the water was so still and there was a perfect, dreamlike haze to the sunset that evening. 9. jamerson vs. mozart. watching my husband and his students perform at UofM Flint School of Music. 10. renaissance center. downtown detroit. love the way the impressive glass building sparkles in the sunset. 12. ikea. my son. i said let's take a shortcut. this was his version of that. 15. first buds of spring. 16. a little 'datenight' to see suesical the musical with my son. 18. books. vintage scores. my husband bought them to study. i think they make a cool decoration. 19. a 4 year old's version of office supplies. 20. love the simple centerpieces at tomato-a-pizza. the best pizza in michigan. hands down. 22. my bike. evening rides through the neighborhood. favorite part of spring and summer. 23. chocolate milk at the counter of bate's burgers in livonia. brings you right back to 1959. 24. while coloring at a restaurant, the light from the window formed this rainbow on our paper. it fit perfectly on our picture. 25. my hunter boots. somebody loves them almost as much as me. 26. mystery solved on why there are always random rocks and other objects showing up in my purse. 27. detroit river at night. 28. my favorite vase given to me by my dear friend christie. 29. it's the little things in life that make me a smile. 30. albert einstein. bought this poster in college and it still hangs proudly in my office space.